Ford has engineered an upgrade for the 2015 Focus ST, along with Monotune, for the MP275 kit. The upgrade is available now. 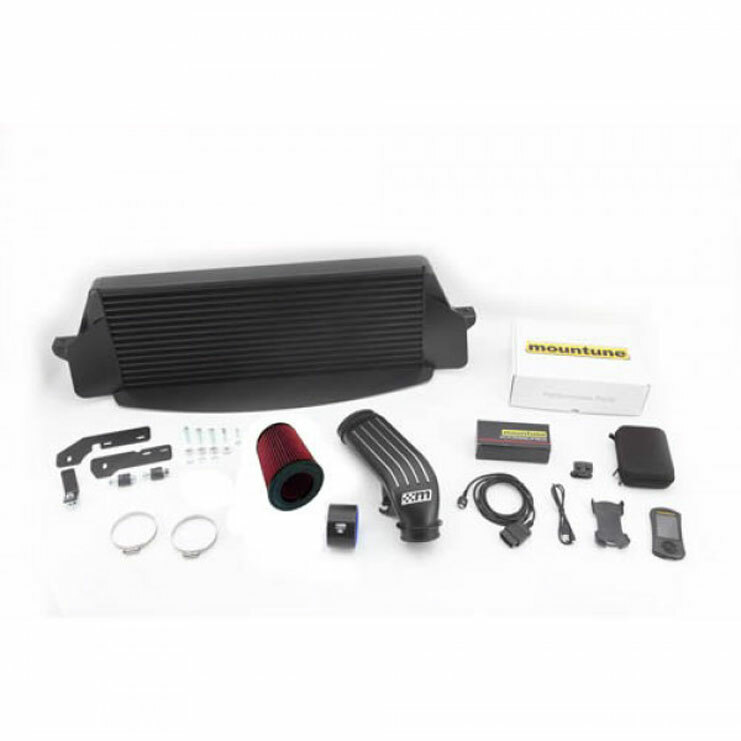 The package includes an induction kit, Upgrade High Flow Intercooler, mTune handset, and Monotune logo performance badge. The Monotune upgrade kit gives you 26 more ft/lb torque and 23 more horsepower…all for the low price of $1,999, direct from Monotune. *Note: premium fuel required for noted gains. Hmm…seems pricey for such small gains, right? I mean, add that same $1,999 to the price of the car and you could have gotten one with over 300 horsepower! Ok, ok, the Ricaro seats make the car worth its price tag. The 2015 Ford Focus ST, before the upgrade (aka stock), has 252 horsepower and 270 ft/lb torque. Not bad! Plus premium fuel isn’t a requirement, unless you consistently want those gains. If this is your every day driver, the Monotune MP275 upgrade kit just doesn’t make sense. If you’re racing at least twice a month, then sure, drop the money – and really pay for your commute with 93 octane every fill up. Oh, and if you want to keep your warranty intact, you’d better have an authorized Ford Performance technician install the upgrade kit. This entry was posted in Culture, Ford and tagged 2015, Focus ST, ford, monotune, upgrade. Bookmark the permalink.